With the proliferation of the Internet and social media, there was never really a good way to secure data, so tying an account to an email address, and a password was about as good as it got. New technologies introduced at CES could mean the start of an era where you never have to use a password again. You need a password to log into any social network. While some people go to great lengths in creating their password, most are just plain lazy about it. It makes sense that those working behind the scenes at social networks want you to be always connected, so they’re reluctant to make you enter your password too often. New technologies introduced at CES could mean the start of an era where you never have to use a password again. With the proliferation of the Internet and social media, there was never really a good way to secure data, so tying an account to an email address, and a password was about as good as it got. The problem with passwords is that they are occasionally difficult to remember, so users have the same password for every account. As a secure password is more desirable, sites have started asking for at least one number, some punctuation, a capital letter, a special letter… you get the idea. 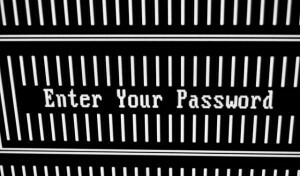 According to Technology Review contributor Tim Simonite, recalling your password is the least of our worries. 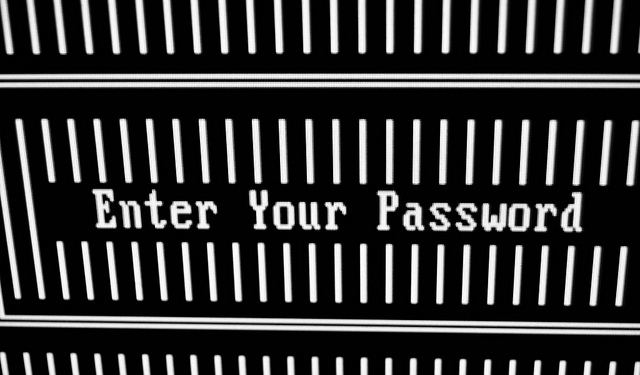 “Companies must store [password data] in central databases that are targeted by criminals. Some 150 million usernames and passwords were taken from Adobe servers in October 2013.” Snapchat’s hack, LinkedIn’s hack, the list goes on. What if we could sidestep the password entirely? On display this year at CES was the Yubikey Neo, a completely different take on logging in. It is just a small USB stick that contains an encryption program. The key pings encryption software through Google’s Chrome browser, or a phone app, and the software generates a one-time login. Nothing is stored and the login can only be used once. Other solutions in the works are fingerprint and retinal scanners. Eyelock’s Myris is a small retinal scanner that plugs into a USB port. Once a profile is set up the device authenticates the user in less than a second, and the profile can be connected to virtually any account. The scanner can’t be fooled with photos or HD video, and it even verifies that the user is alive. There’s an acronym among IT professionals: PEBKAC or “Problem exists between keyboard and chair.” It’s very unlikely that Google Chrome, Firefox or any of the apps on your phone will forget your password and username, that’s all user error. Not only could technologies like this eliminate the password, they could cut down drastically on lost accounts. Very few people use their computer without their fingerprints, or irises.